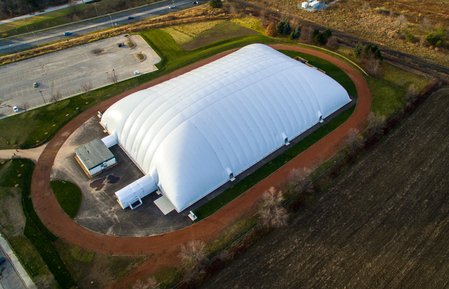 YOUR NUMBER ONE CHOICE FOR AN AIR-SUPPORTED STRUCTURE. 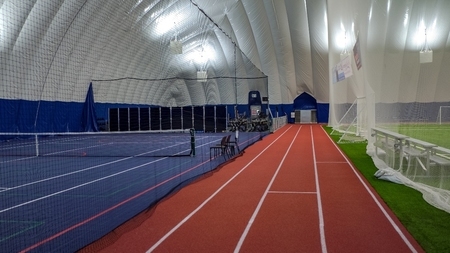 CALL US TODAY TO TALK ABOUT HOW A DOME IS THE PERFECT SOLUTION FOR YOUR INDOOR SPORTS FACILITY. 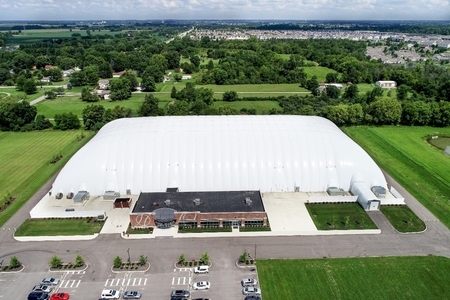 The Farley Group has a proud tradition in the sales, manufacturing, installation and servicing of air-supported structures. Ralph Farley, our Founder, brought the concept to North America from Sweden over 40 years ago. Considering our rigorous and unpredictable climate, Ralph saw a market here for these huge, protective 'bubbles'. Since 1970, Ralph Farley and his associates have contributed to the manufacture and sale of well over 900 air supported structures throughout the world. The Farley Group is committed to continuing the development of new products and services to help our customers minimize costs and maximize revenues. 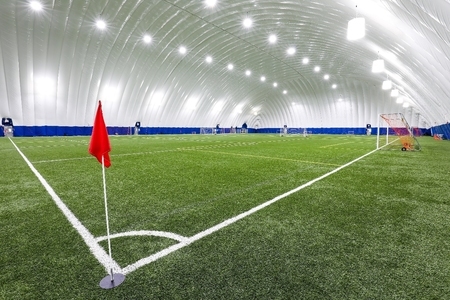 Air structures are the perfect fit for many applications, including soccer and other field sports, tennis, golf, swimming pools, and multi-sport facilities. We've got you covered!